If you think you may have a valid medical malpractice case, you should be aware of the statute of limitations. In this article, you will learn about the medical malpractice statute of limitations in Maryland and the importance of getting the help you need for your case. A personal injury lawyer from Maryland will protect your legal rights and assist you with you medical malpractice claim in Annapolis. The medical malpractice law of MD defines the statute of limitation as the limit amount of time in which you can get a case started in Maryland’s civil courts. This law is necessary because if you don’t act before the deadline imposed by the state, you will lose your right to legal remedy and not receive any compensation. 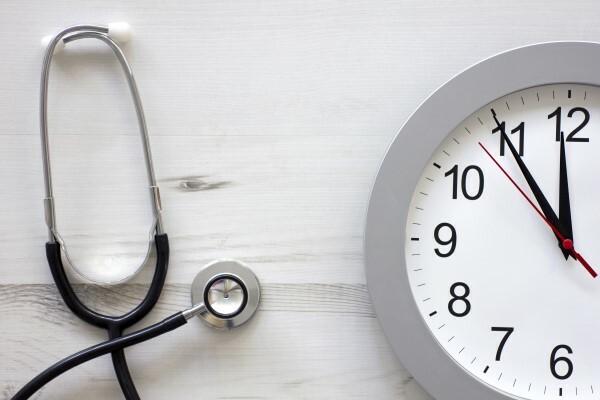 The statute of limitations deadline in medical malpractice cases can get tricky, because the time doesn’t start when the injury is discovered, but from the time the person was harmed (according to the medical malpractice law of MD). You can ask your Annapolis injury lawyer to help you with your claim and explain to you the importance of the statute of limitations. It is crucial for you to know your rights as a medical malpractice victim. The Maryland statute of limitations for medical malpractice is the same like in many other US states. The law says that a medical malpractice lawsuit has to be filed within 5 years from when the injury was committed or 3 years from when the injury was discovered (which comes first). Your Annapolis injury attorney will advise you not to rely on the 3-year discovery statute, because in some cases it was hard to prove when the injury was discovered. In Maryland, there are special rules for the harm suffered by patients under 11 (when the medical negligence occurred). The statute of limitations timer will not start until the patient reaches age 11. A patient who is under 16 and suffered an injury to the reproductive system or from a foreign object, the timer will start when they reach the age 16. If the patient is under 18 or if they have a mental disease, the medical malpractice claim in Annapolis can be filed up to three years since the mental disability ends or when the person turns 18, with the help of an Annapolis, injury lawyer. If you file your medical malpractice lawsuit after the deadline imposed by the statute of limitation, the defendant (doctor or health care facility) will ask the court to dismiss the case. Even if you have the best Annapolis injury attorney, the judge will grant the dismissal request and end your lawsuit. That is why it is crucial to pay attention to the medical malpractice statute of limitations and the deadlines imposed. For a free consultation of your case and more information about medical malpractice statute of limitations contact the best personal injury lawyer in Maryland at (443) 569-3950 or by email: [email protected].